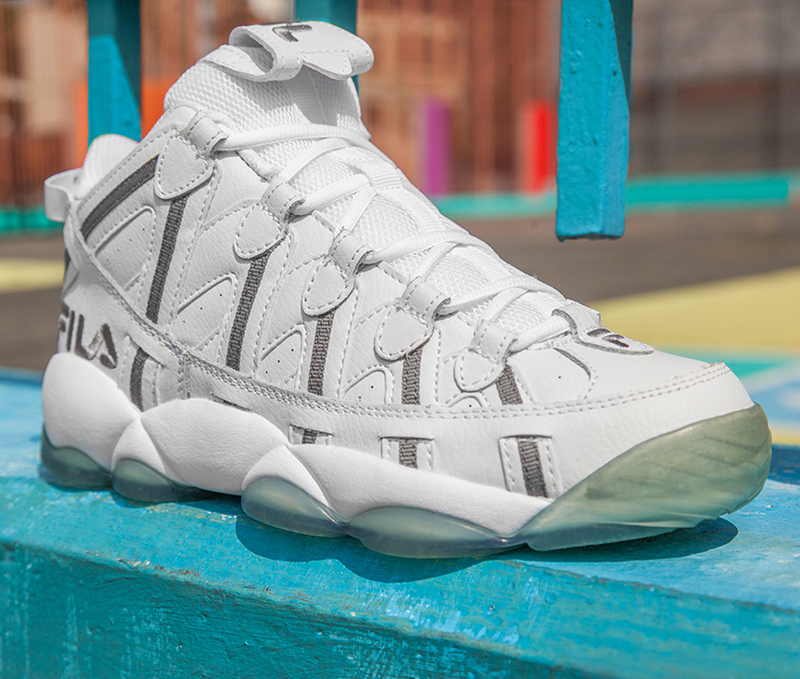 Fila is back with an all new colorway of the Spaghetti, perfect for the summer heat. This pair, known as the 'Ice' edition comes in a white and grey colorway. Featuring a white-based leather upper with grey accents. A full translucent outsole finishes this pair off and adds the 'Ice' element to the Jerry Stackhouse classic. 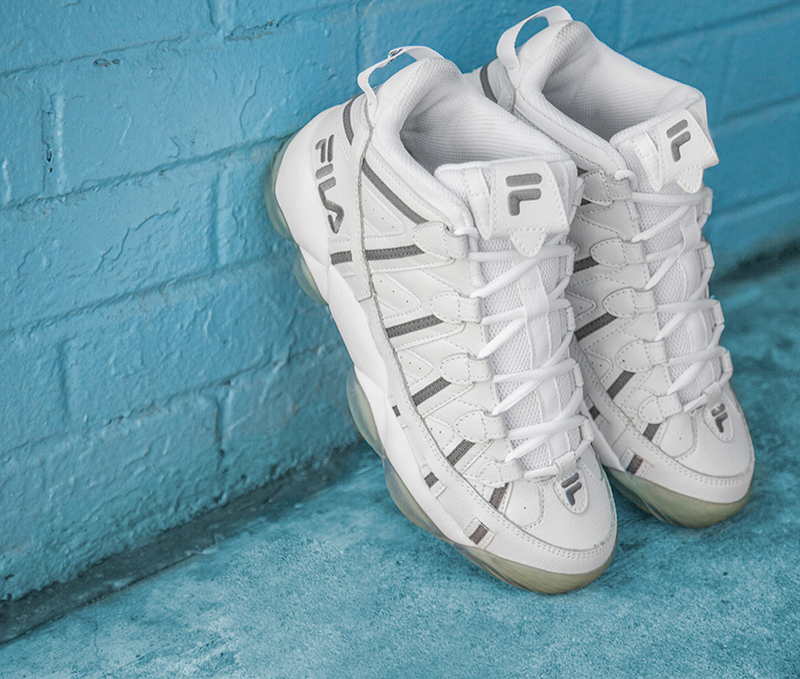 The 'Ice' Fila Spaghetti will hit fila.com as well as select Fila retailers on Thursday, July 31.